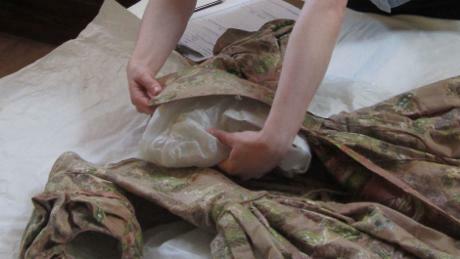 As a costume student we were always told how important primary research is to informing our own work, we were encouraged to visit as many different costume collections and exhibitions as possible. 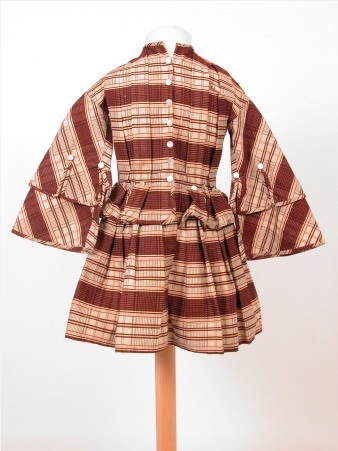 Other than the big worldwide known collections such as The Victoria & Albert Museum, Bath Fashion Museum and the likes of the Metropolitan Fashion Museum; I struggled to find collections that were local to me and different to everyone else’s research. Thus I started a search for lesser known costume collections within the United Kingdom and Ireland, the following series of posts will highlight a selection of collections I have found. I hope I can introduce you to some collections you didn't already know about. - Most comprehensive collection of Honiton Lace in the world, this hand made bobbin lace has been made locally since the seventeenth century. Traditional lace making classes are run at the museum for a small fee, further details are on their website. Free entry. - A small collection of costume, accessories and textiles, many of which were donanted along with the house by Miss Chichester. A selection of pieces are on display in the house and its Carriage museum, however most of the items are currently being preserved in storage with a detailed inventory of the collection being made. The museum hope to have a few more pieces on display for exhibitions in the near future. Please enquire about study visits. Paid entry, free to National Trust members. 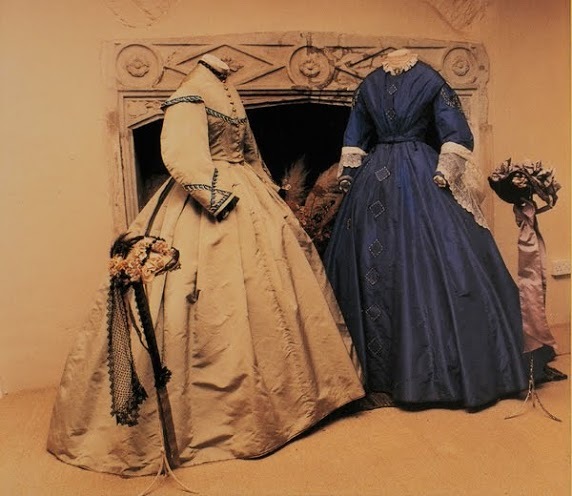 - Costume collection of Mrs. Betty Penny, from the eighteenth century to the 1970s, also holds a collection of British designer fashion including John Bates and Bruce Oldfield. Study facilities are available for further research. Paid entry. - The collection has over 8000 items dating from 1746 to the Twentieth Century including; the Eighteenth Century Lord Mayor of London, Paul Le Mesurier's coat, an extensive lace collection, a Dior couture dress, and traditional Guernsian Costumes. This years exhibitions include a look at Costume just before the outbreak of the first World War and a collection of Lace Costumes. Events take place at the museum throughout the year, look out for the stall holders wearing traditional costume at Le Viaër Marchi every July. Out of hours study visits can be arranged in advance. Paid entry, free to Guernsey National Trust members. - Home to some of the National Trust's costume and accessories collection, Killerton holds items from the 1690s to the 1970s. The main exhibition changes annually so as to show off more items from their collection. Visiting exhibits and artist's work are displayed in the house. Paid entry, free to National Trust members. Costume collection with clothing relating to the lives of people in and around Salisbury from the eighteenth century to the present day. Highlights include wedding dresses, uniforms and lace samples produced by the Downton Lace Industry. Paid entry. - Home to the Devonshire Collection of Period Costume, which features clothing for men, women and children from the Eighteenth Century up to the Twenty First century. 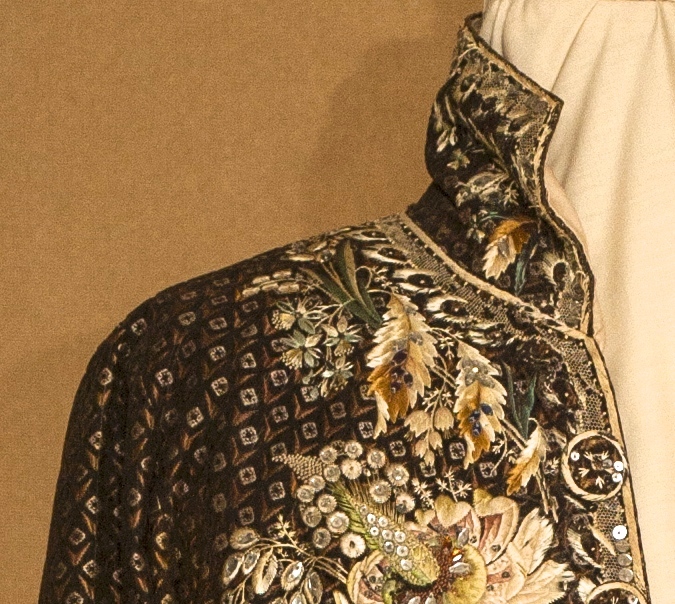 The museum's collection of Nineteenth and early Twentieth Century clothing is particularly detailed. The museum is only open for the Summer season with a different themed exhibition each year. I have personally attended study visits to this museum, where they have been very helpful to arrange study sessions in the Spring, Autumn and Winter months. Paid entry.